4 Foodie Tips For A Healthy New Year, New You! Here at URBAN eat, we have all come back to work feeling merry and happy after the Christmas break, but have regretfully all decided we ate too much food and are feeling it now. In light of this, we have decided to compile a handy guide to achievable health goals you can do, that will help us all feel a bit more fit and healthy again. An obvious one here, but giving yourself a goal of adding two more portions (80g each) to your daily diet can present some amazing health benefits to you. Fruit & Veg is not only a good source of Nutrients, Vitamins & Minerals, but it is also a great way to get dietary Fibre. This helps move things through your body and can actually help reduce the risk of bowel cancer too. This can sound dreadful, but in reality there are lots of little things you can do that all add up over the course of the day. Little ideas to get the ball rolling can include as taking the stairs instead of the lift in buildings to getting off a stop early on your bus and walking the remainder of journey in the fresh air too. 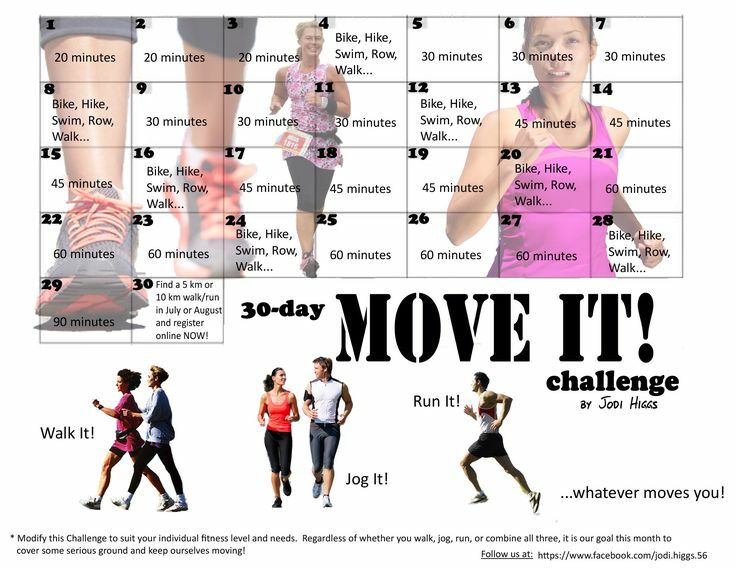 You can also try some of those 30 day challenges as seen below that are meant to be good fun and easy to stick to. Admittedly, we all didn’t do the usual sleeping pattern over the holidays with lie-ins and late nights definitely playing a part in this. So try and get everything sorted by a decent time and head off to bed at a reasonable hour. This should help you regain some of that lost energy you seem to be feeling at work now you’ve dragged yourself back. Sounds like an obvious one but no-one seems to actually drink the recommended 2 litres of water a day. So instead of grabbing that fizzy drink at lunch grab a bottle of water or jazz it up a bit by getting sparkling water or adding no added sugar squash to it to help you achieve your daily water goal. Why bother? It means your body is getting the fluids it needs and means you are avoiding unnecessary sugars and bad things that could do your body more harm than good. We hope this blog helps inspire you to do something a little healthier this year, and would love to see you share some tips on our Facebook(link with https://www.facebook.com/urbaneat) and Twitter (link with https://twitter.com/urbaneat) pages.